Footprint - 6.5" x 5.75"
Best skimmer I have used for the money. I've had this skimmer for 3 years and it pulls out thick green/brown skimmate. I found it very easy to assemble and dial in. It's also quiet and very efficient space-wise. Highly recommend. 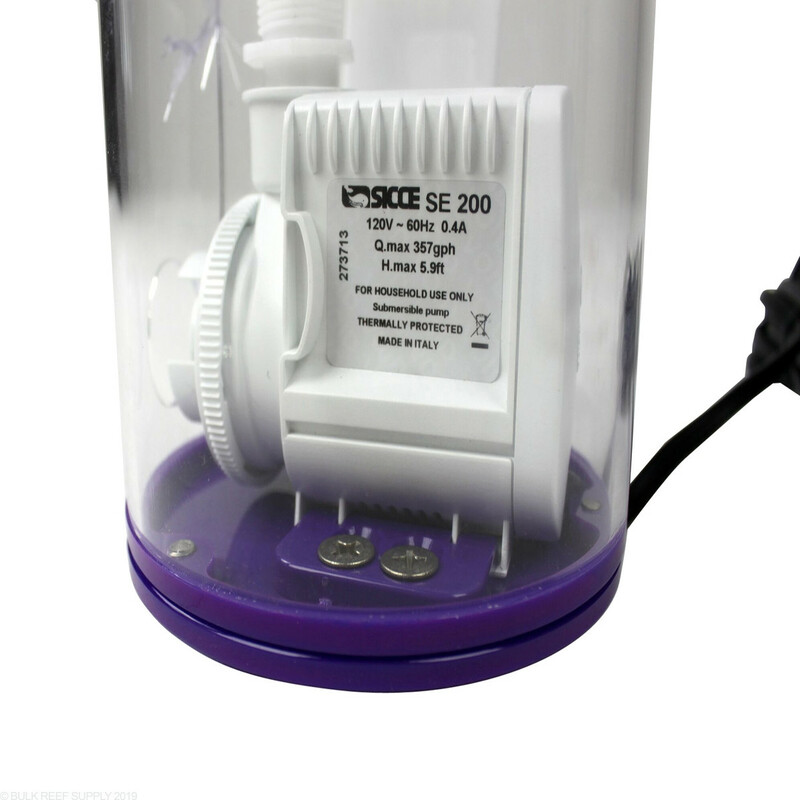 With a sicce pump it has no problem running and pulling out skimmate. It lacks the details of a higher end skimmer. It has no silicon feet so it moves around. You cannot fully disassemble every part for cleaning which bothers me to no end. The gate is loose in the keeper which can raise and lower the water without warning. 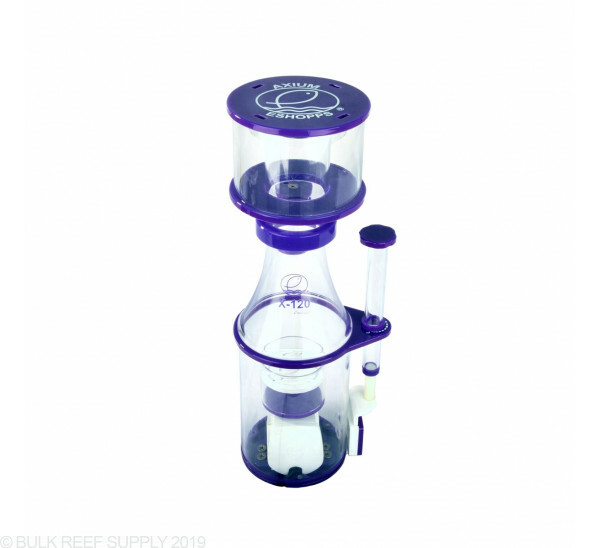 It's a good entry level skimmer if you need one but don't want to spend a lot of money on one. Purchased this skimmer for my cadlights 50 long. It fits great in the sump. Pulls black skimate. The quietest skimmer I have ever used and very easy to tune. I run mine in 7” of water. Very pleased with my purchase. 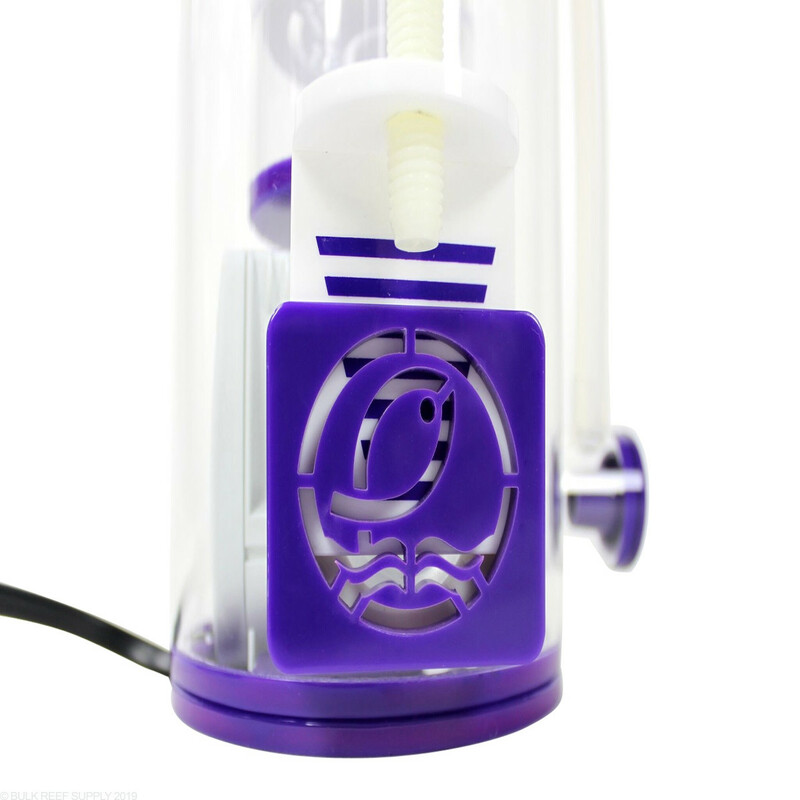 The skimmer was easy to set up, solid construction and works quickly and well. I was pulling nice dark skim in a day. My only regret is that I went with the 120 instead of the 160. 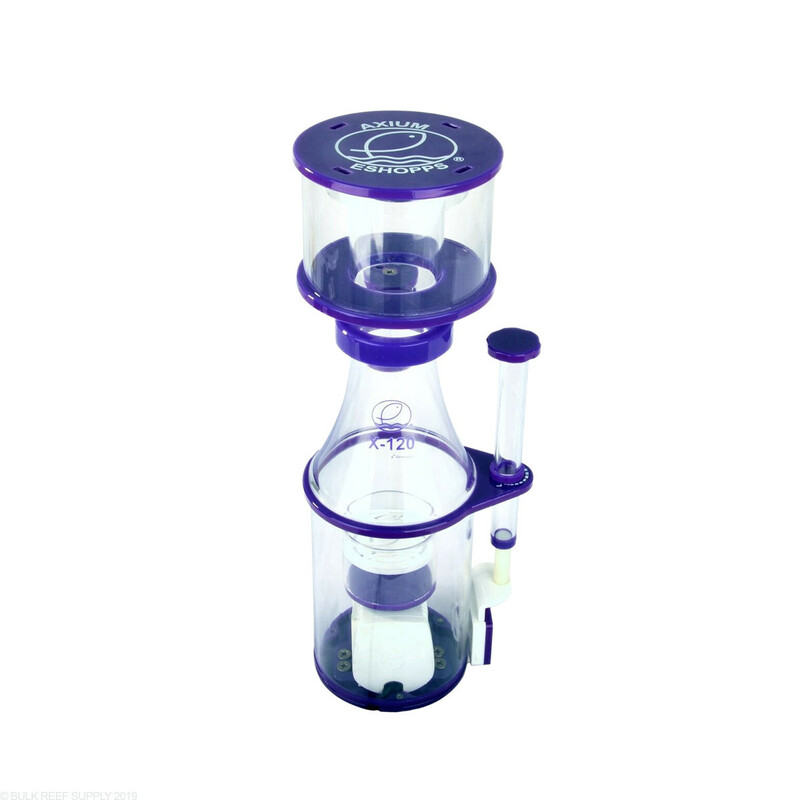 Small footprint and was producing that great tea color skimmate after 24 hours of use. Only issue I could see is if this is your first cone skimmer the instructions to put it together is a little lacking. 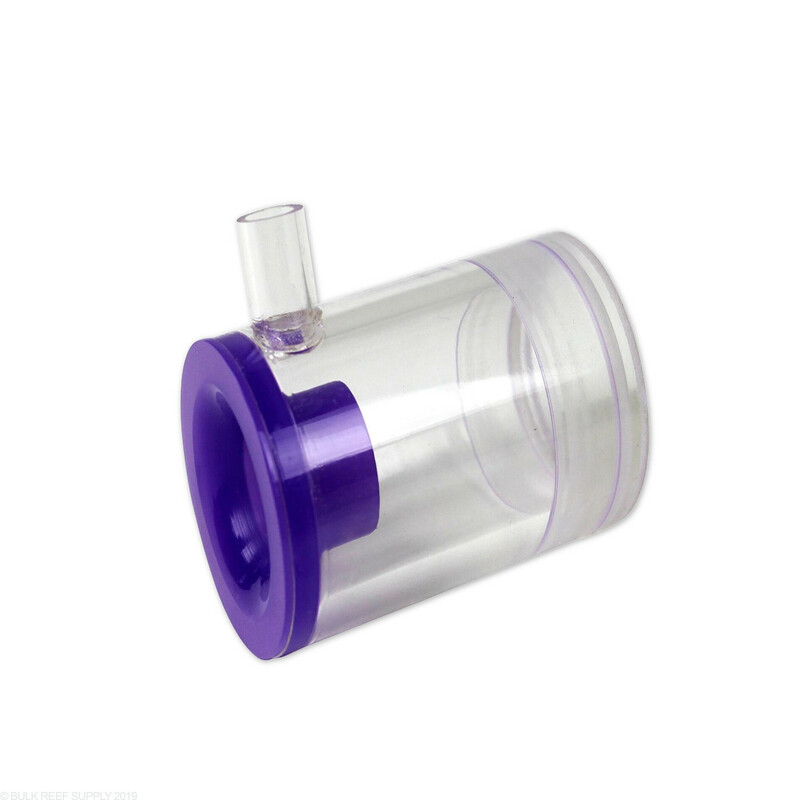 When this skimmer was first released, there was limited reviews available. I'm not one to purchase a product without thorough research to find it's a proven item first. I was frustrated it was not available for sale on BRS, which partially led me to question its quality. However, what was available for reviews on other sites was all positive. This small footprint and simple design was exactly what I needed so I ended up biting the bullet and purchasing it from another retailer, despite my reservations. I have been nothing but pleased. It is perfect. Good quality. Highly efficient. Basically no break in period. I am happy to see BRS has finally added it to their catalog! 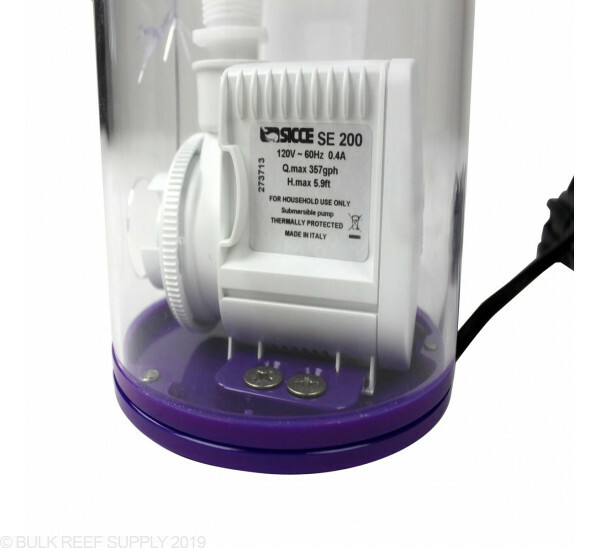 How would I connect a BRS Co2 scrubber to this skimmer? 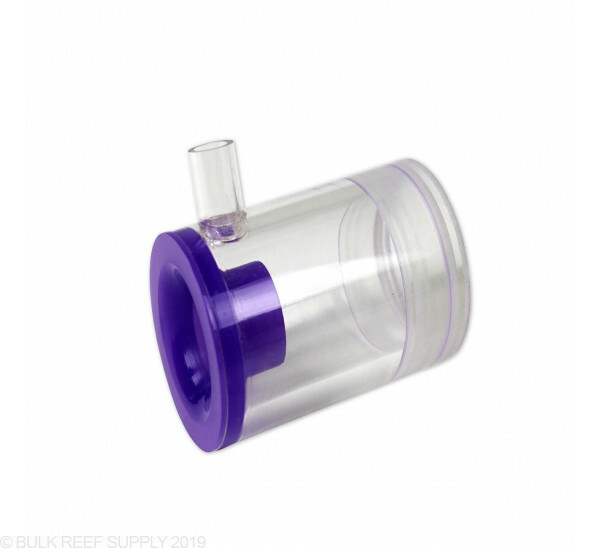 You should be able to completely bypass the silencer and connect the tubing supplied with the CO2 scrubber directly into the Venturi that comes with the skimmer pump. 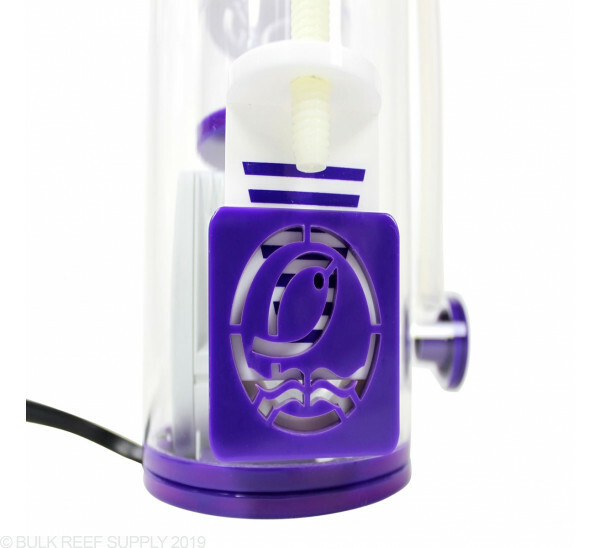 You may need to get an adapter depending on the tubing size of the skimmer, but it should be pretty simple.